Crane Inspection & Certification Bureau (CICB) is now offering NCCCO (National Commission for the Certification of Crane Operators) certification training and exams in Charleston, SC, establishing their fourth location in the Southeast and Midwest with on-site cranes for examinations. These programs are available for experienced operators and/or riggers, along with supervisors to obtain their required national certifications. With the 2017 deadline for Crane Operator Certification fast approaching, and the specific OSHA requirements for Lift Directors in effect since 2010, CICB’s CEO, Craig Epperson, is strategically moving to expand CICB’s footprint across the US to provide NCCCO Prep Training and Exams to companies as well as individuals who need to be certified. To date, CICB’s accredited practical examiners have administered over 10,000 mobile crane practical exams. 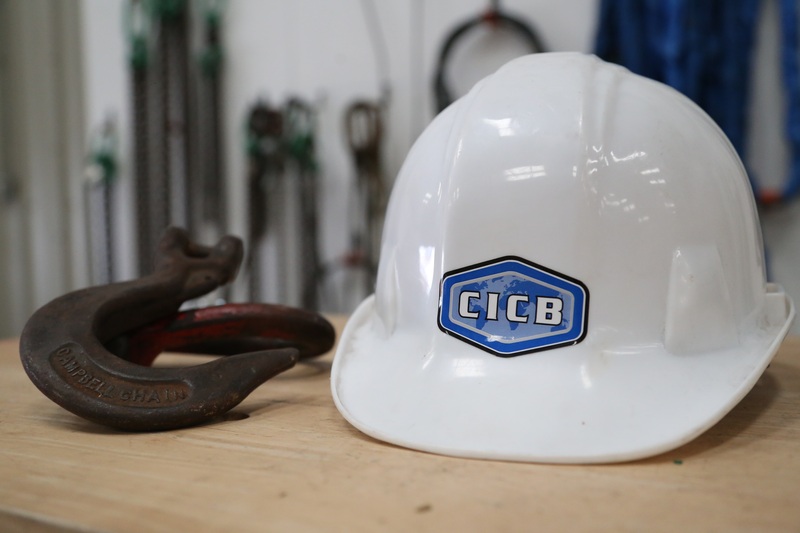 CICB’s professionally trained instructors and subject matter experts are not only NCCCO Certified as Mobile, Overhead & Articulating Cranes Operators, but are also CCO Certified Riggers, Signal Persons, Lift Directors and Crane Inspectors. CICB’s instructors have been awarded the prestigious Top Trainer Award in 2014, 2013, 2012, 2011 and 2009.